KBB Value $8.750 without accessories!!! NADA Value 8500 without accessories!!! Immaculate condition super easy to finance true any banks or credit union. Clean Title in my hand. The 48 does not have a tick, scratch on it .It looks like showroom condition.Original adult owner. 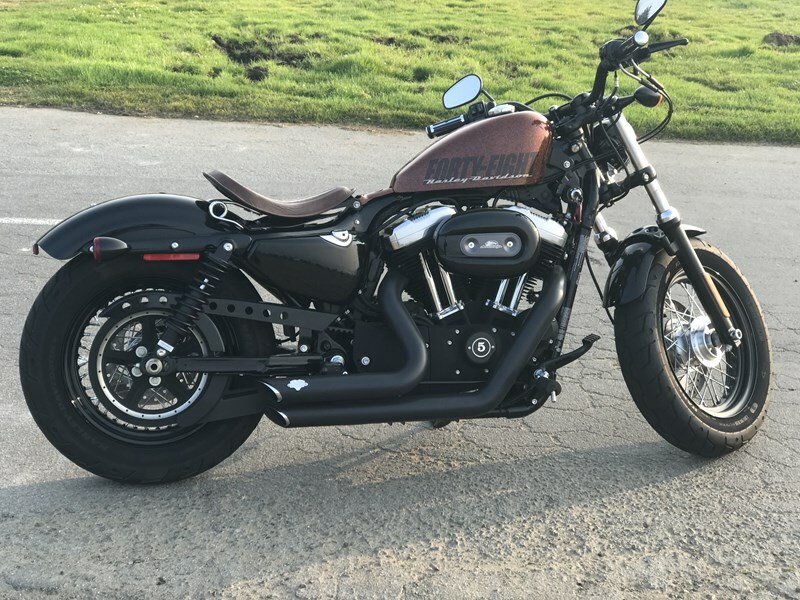 $4,000+ custom extras including Vance and Hines exhaust,Screaming Eagle, seat solo and amazing legend suspension, new grip. check oil pressure. Motorcycle is in garage always since day 1.Tires are in super good shape !!! I don't drive it much because of my job. It has 3870 miles on it and freeway only in 4 years!!!! If you wish to test ride or take to your mechanic for an inspection be prepared to have a deposit in full ($8499) and photocopy of two forms of id (one must be a drivers license). 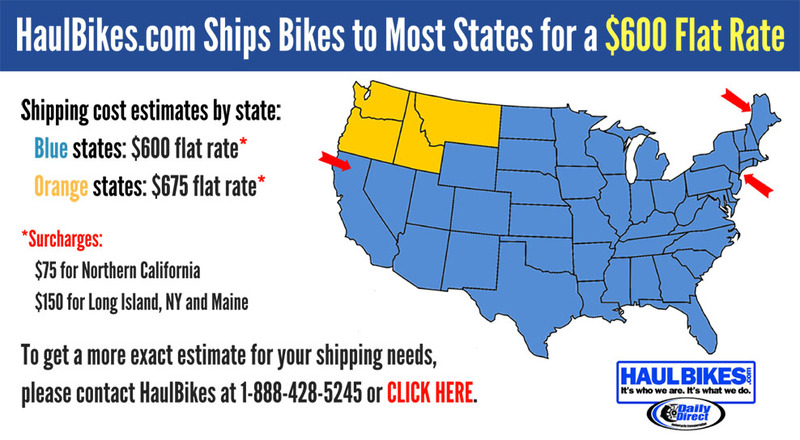 We can go to any Harley Davidson Dealership San Francisco or Oakland. I bought the 48 in Oakland with the extended warranty so it has 2 and half years left.